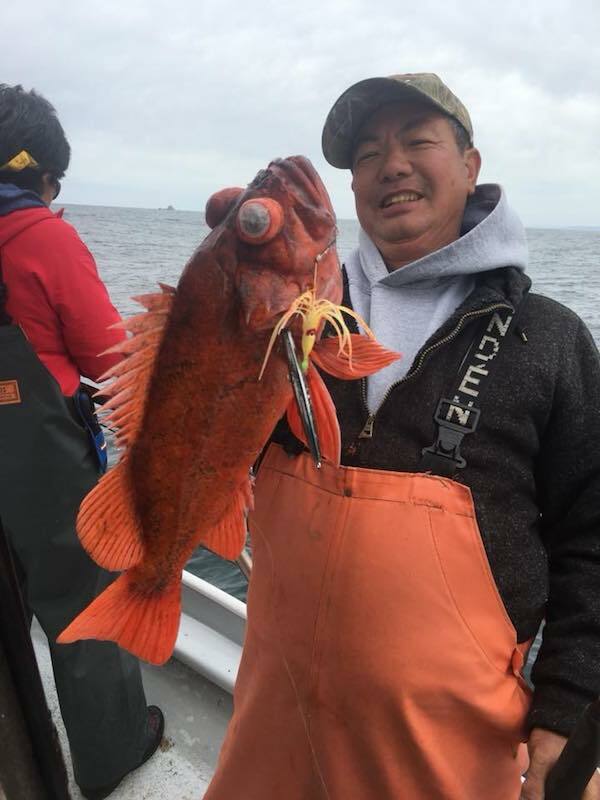 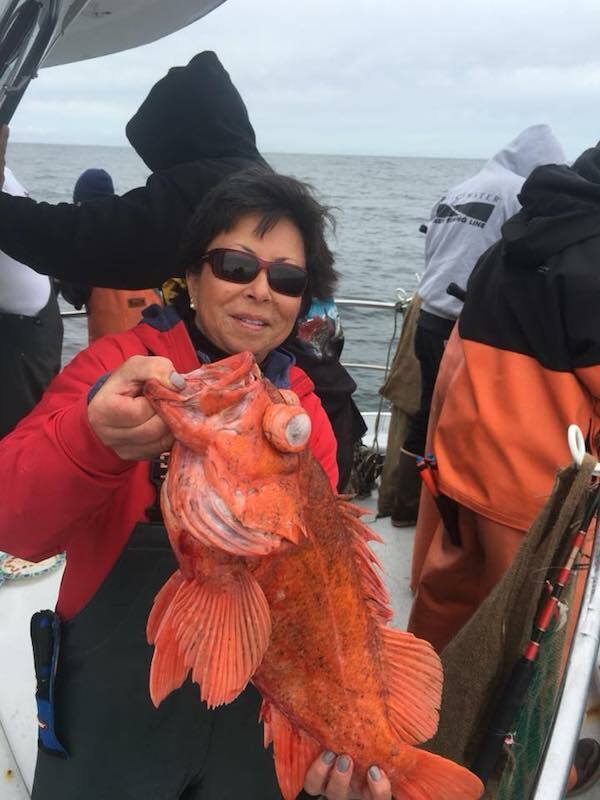 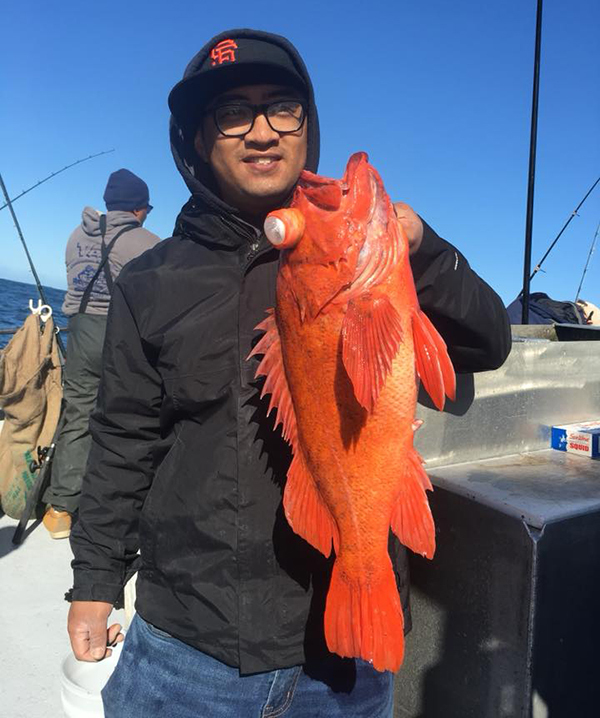 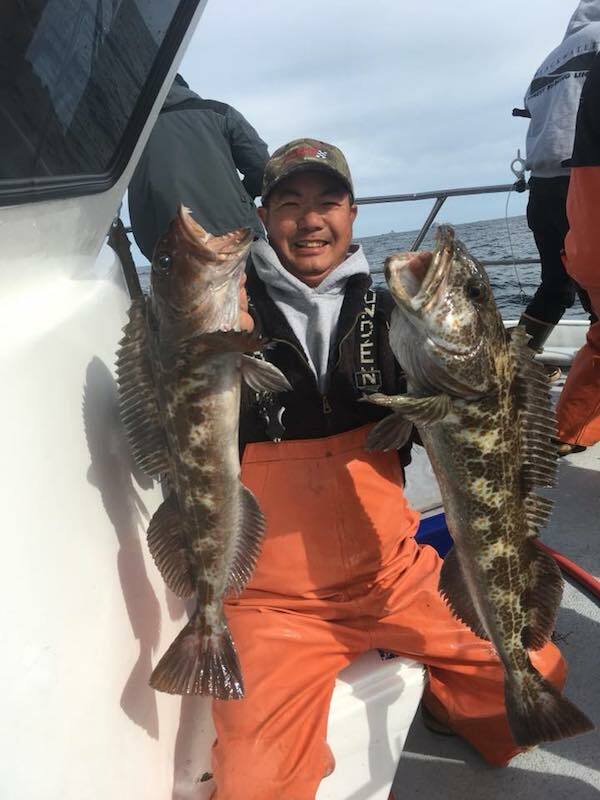 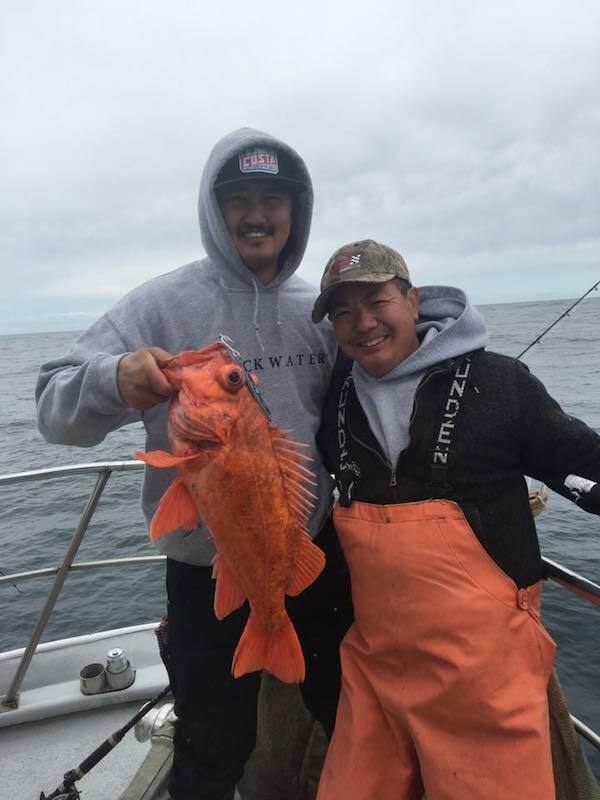 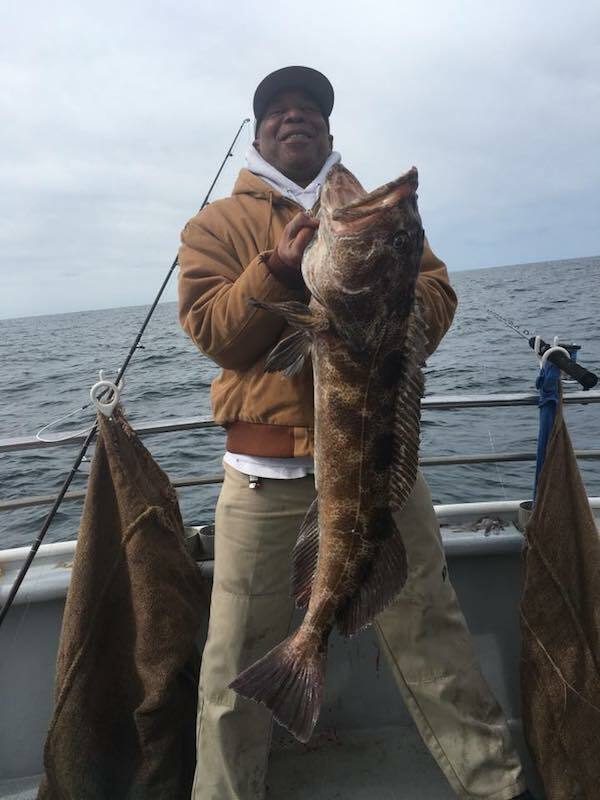 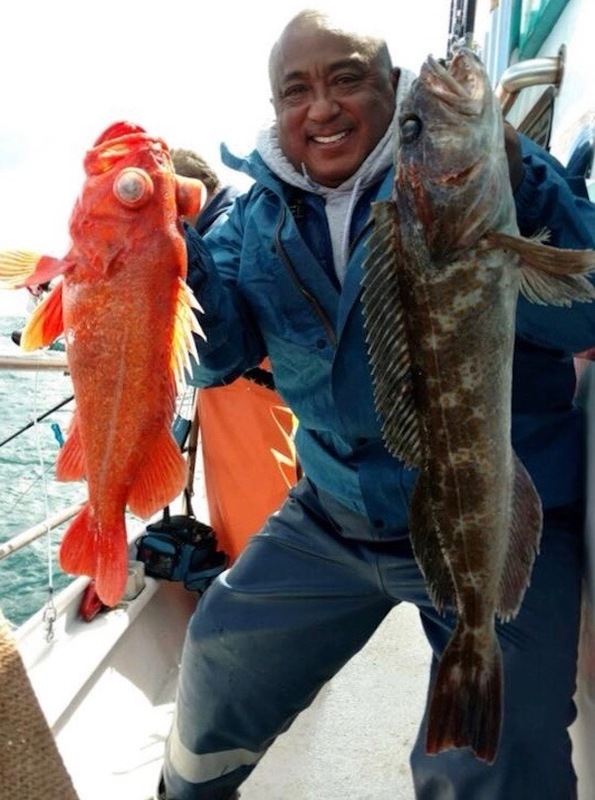 Captain John checked in today and had an awesome day of fishing on the Sea Wolf with 330 rockfish and 66 lingcod to 22 pounds for our 33 anglers. 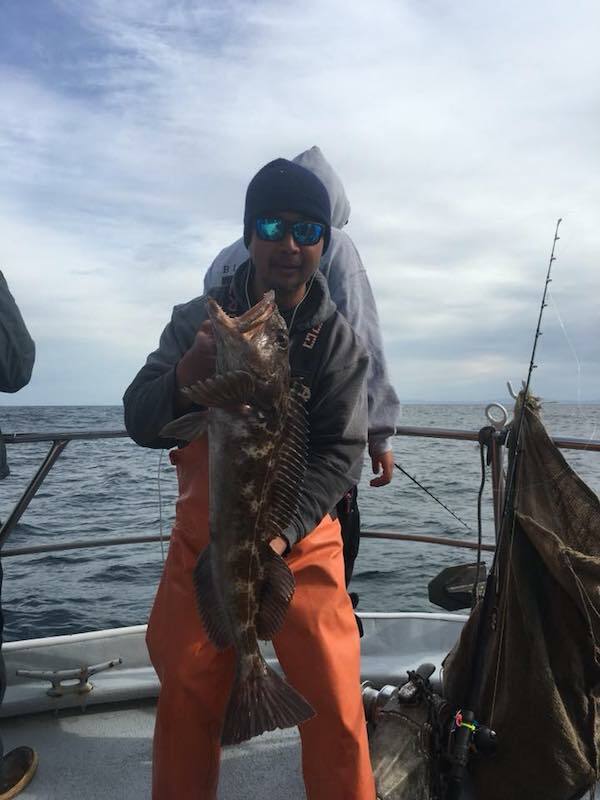 Tomorrow and possibly Friday we’ll be fishing the Bay for striped bass and halibut due to weather outside the Golden Gate Bridge. 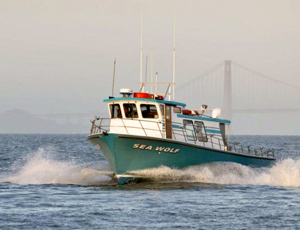 The Sea Wolf runs trips out of Fish Emeryville in Emeryville, CA. 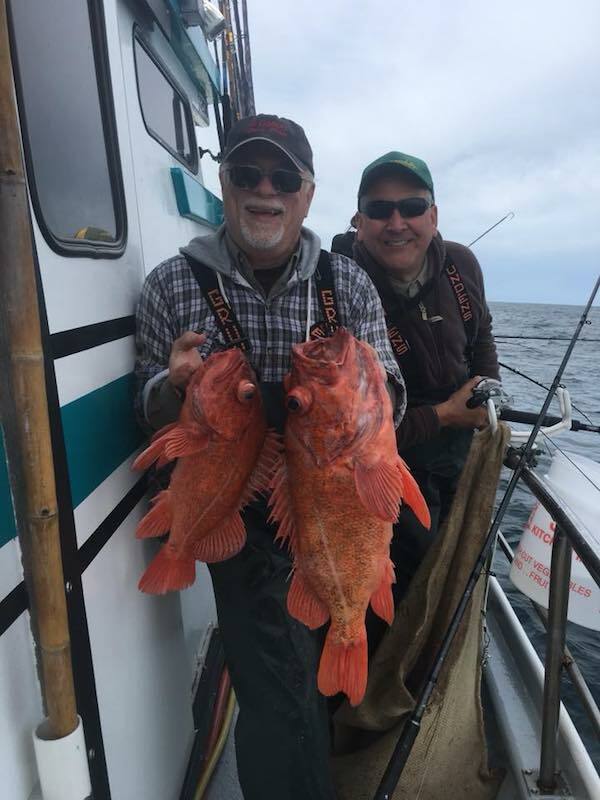 If you would like make a reservation you can BOOK ONLINE or you can call (510) 652-3403. 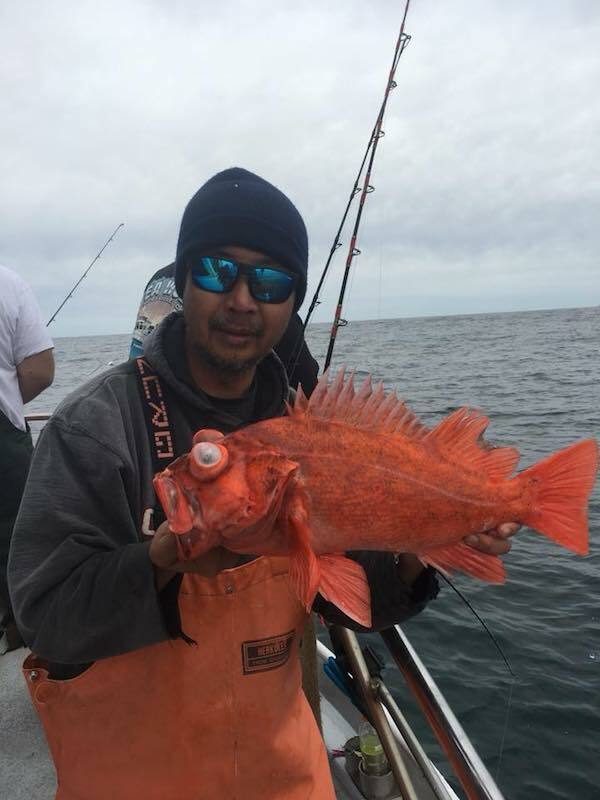 For more information please visit our website at www.seawolfsportfishing.com or our landing’s website at www.fishemeryville.com.